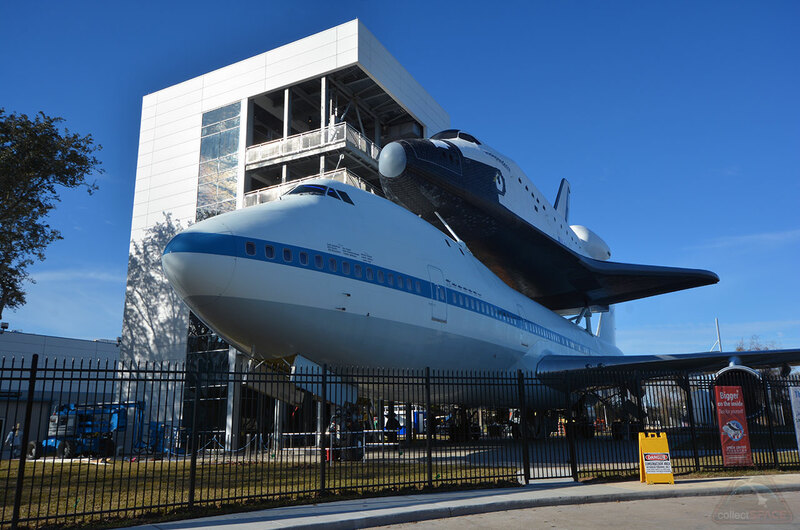 – The countdown is on to the grand opening of Houston's newest landmark — a $12 million, eight story tall attraction dedicated to the largest single artifact saved from NASA's 30-year space shuttle program. 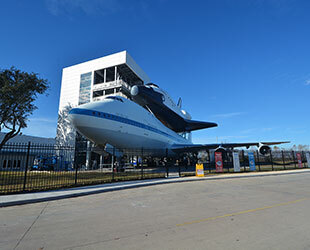 Independence Plaza, featuring the space agency's original Shuttle Carrier Aircraft — a modified Boeing 747 jumbo jet — topped by a full-scale model of a space shuttle orbiter, will open on Saturday (Jan. 23) at Space Center Houston, the visitor center for NASA's Johnson Space Center. A full day of special activities will celebrate the attraction, which has been almost four years in the making. 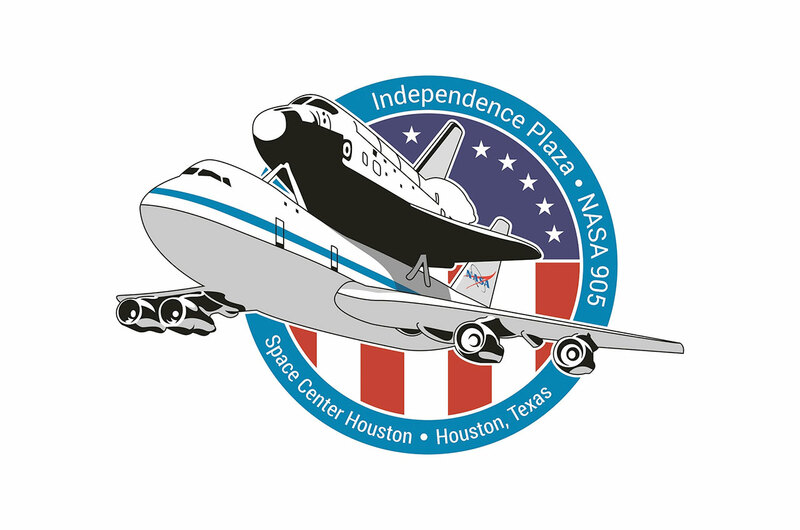 "Join us Saturday, when the colossal new Independence Plaza opens with fireworks, skydivers, astronauts, hands-on science activities and live presentations," Space Center Houston announced on its website. The real highlights of the day though, are expected to be the aircraft and shuttle themselves. The grand opening will mark the first chance for the public to enter the historic jet, known by its tail number NASA 905, and the replica orbiter "Independence," to explore the exhibits inside both. Public tours of Independence Plaza will begin at 11 a.m. CST Saturday. Guests holding a timed ticket — free with admission but reserved in advance on the center's website — will be able to go inside both the flight- and mid-decks of the shuttle Independence mockup. Timed tickets are not required to enter the much larger NASA 905. An opening ceremony featuring NASA's Administrator and other officials will begin at 8:25 a.m. CST in the parking lot in front of Independence Plaza. The festivities are set to begin with the U.S. Coast Guard Ceremonial Honor Guard presenting the colors. Houston native Laura Husband, daughter of the late astronaut Col. Rick Husband, who was lost commanding the ill-fated flight of space shuttle Columbia in 2003, will sing the National Anthem while skydivers carrying American, Space Center Houston and NASA flags land nearby. Richard Allen, Space Center Houston president and CEO, will welcome visitors and recount the years in the making of Independence Plaza. Texas Congressman Brian Babin will present the center with a U.S. flag flown over the U.S. Capitol Building and John Elbon, the vice president and general manager of Boeing Space Exploration, will discuss the importance of the exhibit and how it pays tribute to the history of the space shuttle program. Boeing, which built NASA 905 and the space shuttles that Independence replicates, is the lead sponsor of the plaza. The ceremony will continue with Ellen Ochoa, the director of Johnson Space Center and a veteran shuttle astronaut, who was integral in acquiring both the aircraft and shuttle for the plaza. NASA Administrator Charles Bolden will then discuss the exhibit's creation before leading a countdown to the attraction's launch and a daytime fireworks show. Finally, Fred Griffin, chairman of the Manned Space Flight Education Foundation board of directors, will welcome the public to enter the space center. 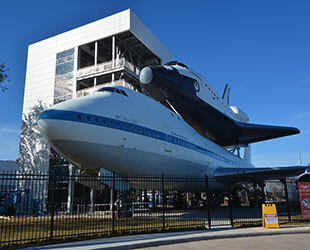 The non-profit foundation owns and operates Space Center Houston. A full day of special presentations, movie screenings and meet-and-greets are scheduled to accompany the tours of Independence Plaza. 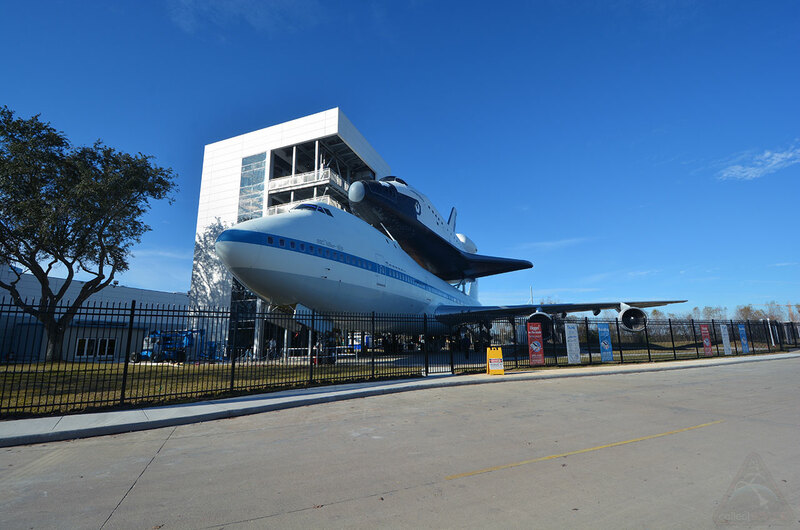 Inside Space Center Houston's main building, guests will have the chance to meet and hear from former and active astronauts, including Jerry Ross, Jan Davis, Brian Duffy, Anne McClain, Kenneth Cameron and Tony Antonelli. The astronauts will take part in panel discussions, two special lunches and autograph sessions. Also on hand will be veteran NASA pilot Frank Marlow, who flew NASA 905 as it ferried shuttle orbiters across the nation, George Nield, head of the FAA office of commercial space transportation and representatives from a number of aerospace companies, including Boeing, Lockheed Martin, Orbital ATK, SpaceX and Aerojet Rocketdyne. Other activities planned for Saturday include screenings of the animated space movie, "Capture The Flag" and "Pop-Up Science Labs" that will lead guests through a variety of hands-on projects, such as making their own moon rocks, building Boeing 747 paper airplanes and launching paper rockets. 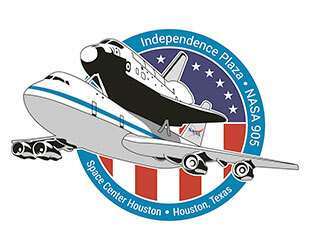 A full schedule for the opening of Independence Plaza is available on Space Center Houston's website.